Comment: Need someone for spring clean up and snow plowing in winter. I am disabled. Comment: Need someone to cut my lawn at a reasonable cost. Comment: In need of complete lawn care to include hedge/bush trimming et c.
Comment: I need to have the lawn mowed, gutters cleaned, spring/fall cleanups, hedge/bushes trimmed and weeding if possible. Comment: Looking for someone to take care of gardens and overall general landscaping maintenance. 5 Lower Taylor Hill Rd. Reynolds Brothers Lawn Service Inc.
Middlebury Lawn Care Services are rated 4.48 out of 5 based on 1,541 reviews of 3 pros. 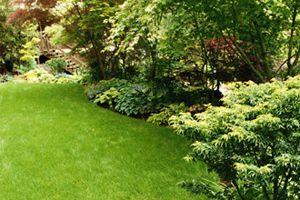 Not Looking for Lawn & Garden Care Contractors in Middlebury, VT?